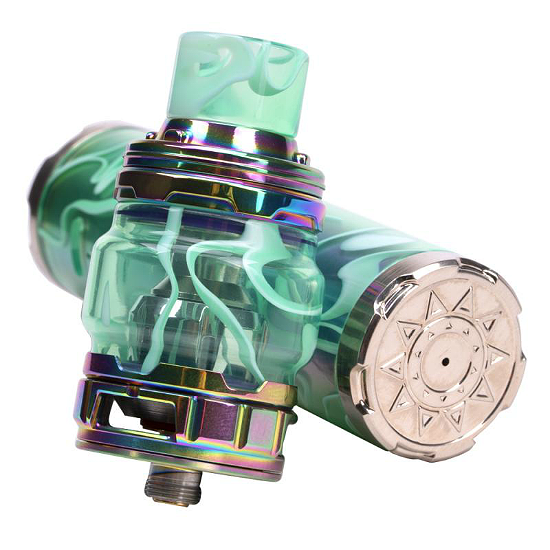 VAPING SUPERMODEL - ELEAF IJUST 3 ACRYLIC VERSION! If looking at this beauty doesn't stir up your emotions, you just might be dead inside! 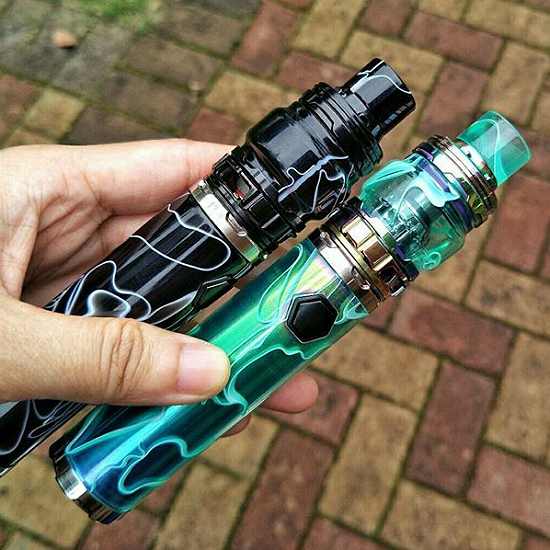 Eleaf has truly outdone itself with the esthetics on THIS puppy! 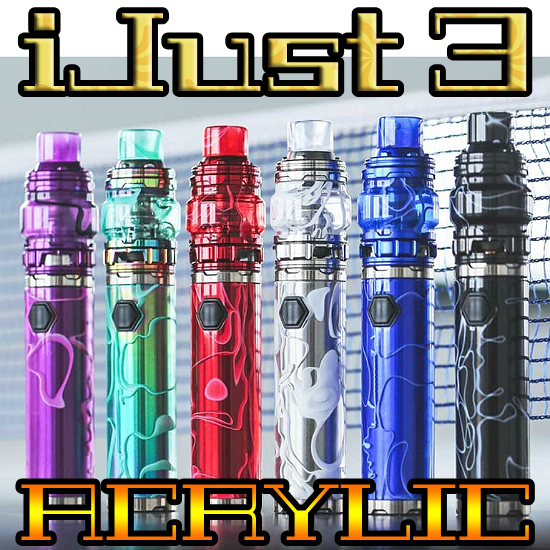 The winner of the lottery #1238 for VAPING SUPERMODEL - ELEAF IJUST 3 ACRYLIC VERSION! was Stas Abremskaya from Novy Urengoy, Russian Federation on Apr 13, 2019. Our sponsor ANTITPD.COM not only offers eliquids and nicotine base, but also has a very profitable affiliate program for vapers wanting to make money - it's totally free to sign up, too! Interested? Click here!